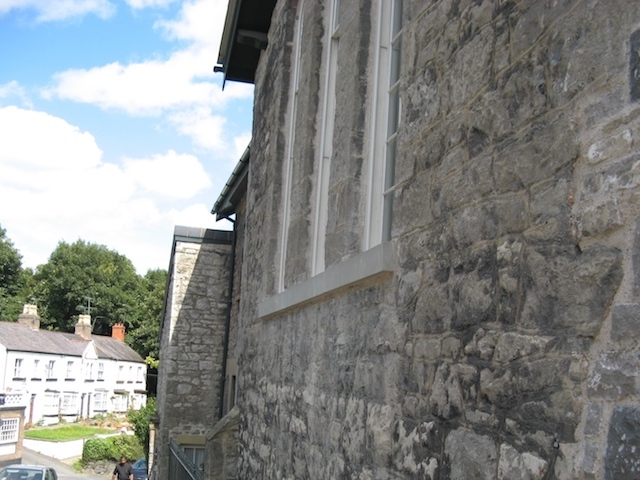 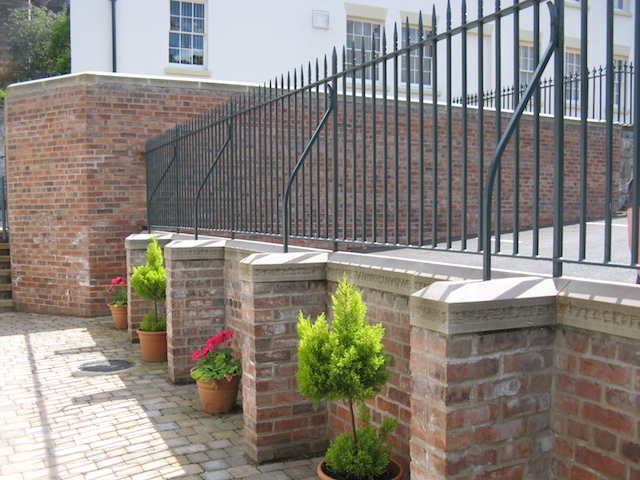 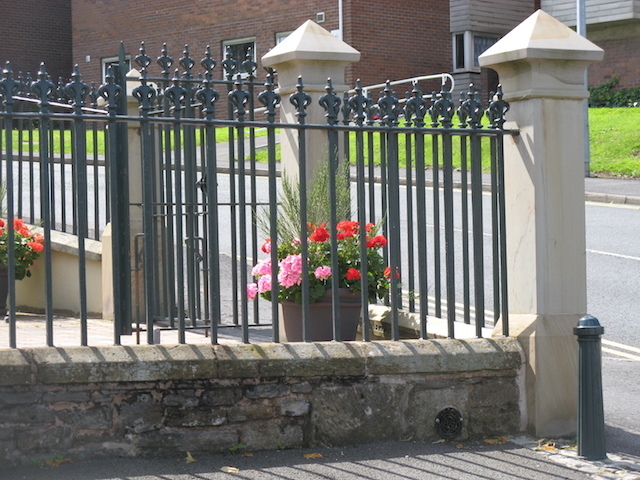 We supplied a hand made natural stone moulded parapet with a gutter to replace the original as part of a Flintshire County Council improvement scheme. 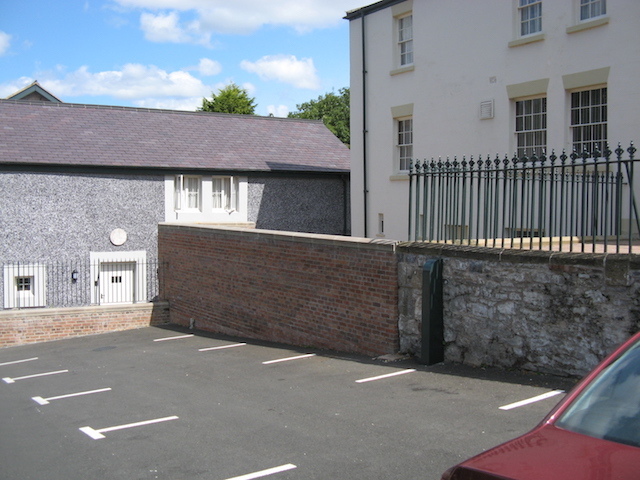 We were employed to rebuild the chimney and gable of the Grade II-listed St Mary’s church in Treuddyn. 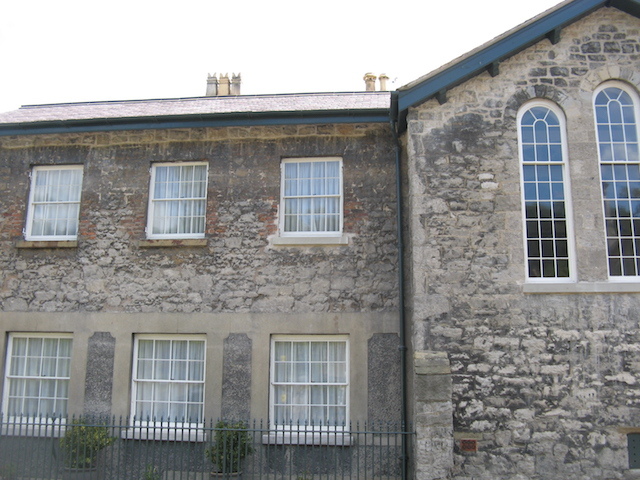 The gable was loose and falling away, pulling the chimney apart. 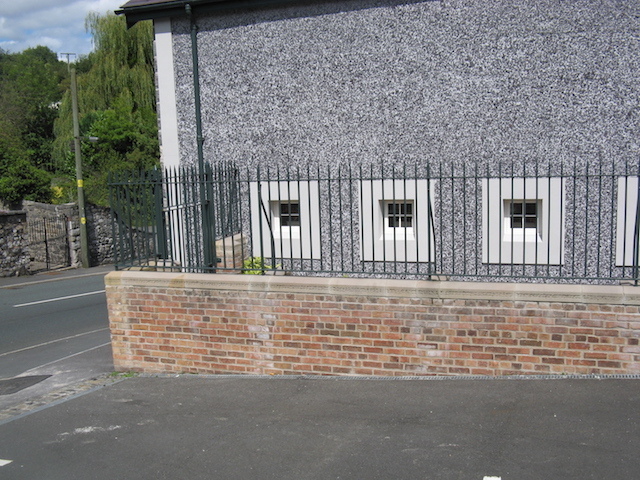 We numbered and dismantled the chimney then rebuilt it using stainless steel ties and dowels. 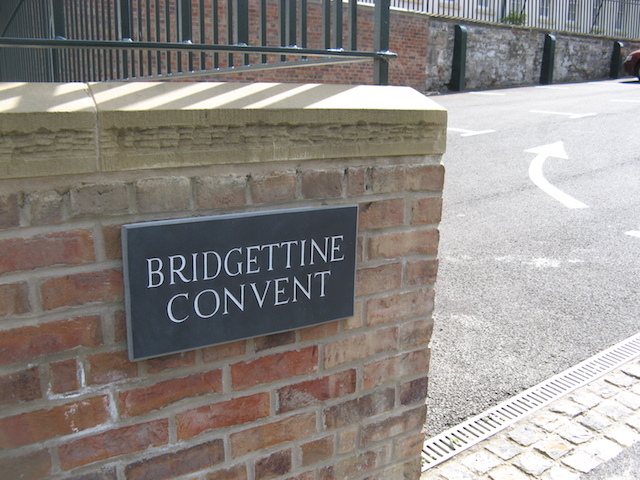 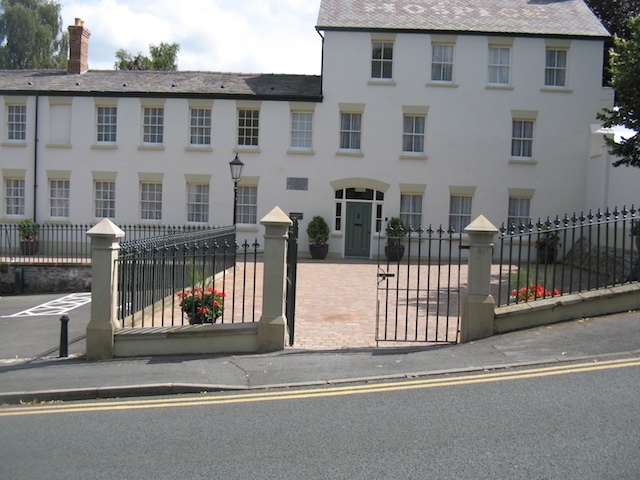 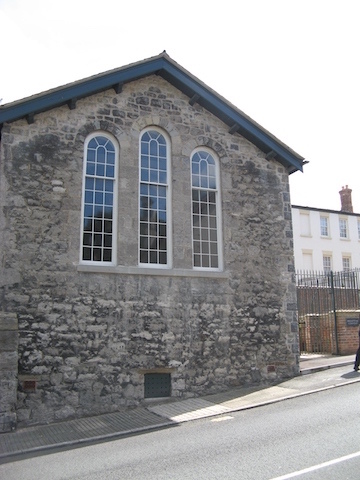 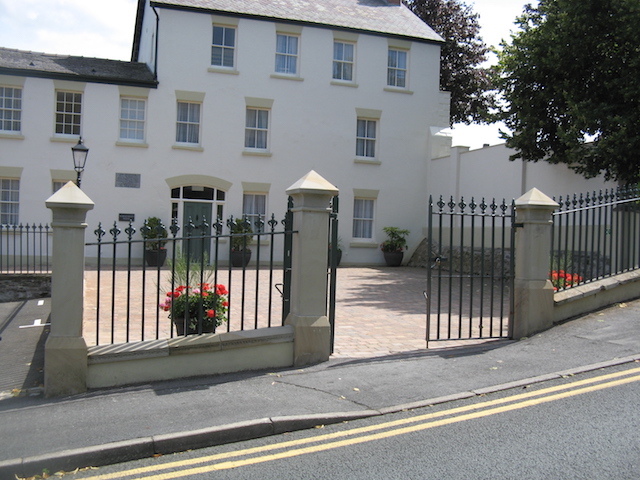 St Winefride’s Guest House was a 19th century former Pilgrim Hospice located at the top of Well Hill in Holywell. 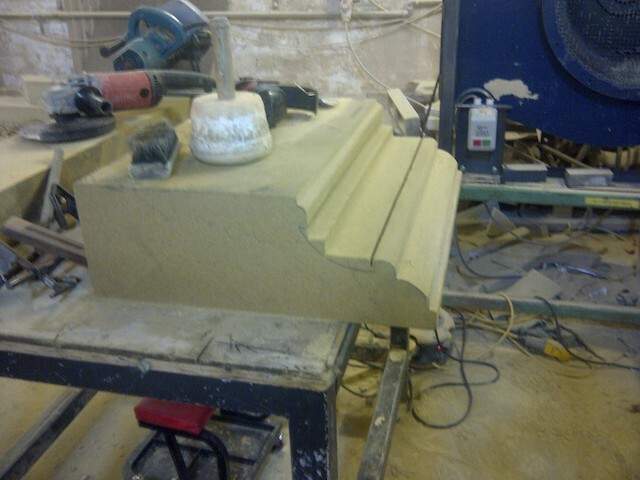 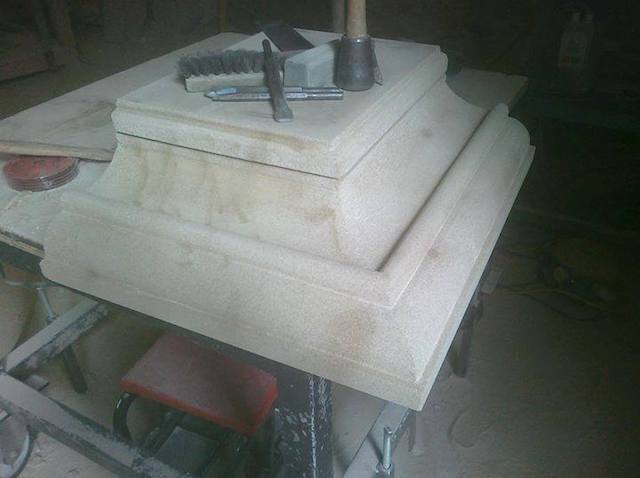 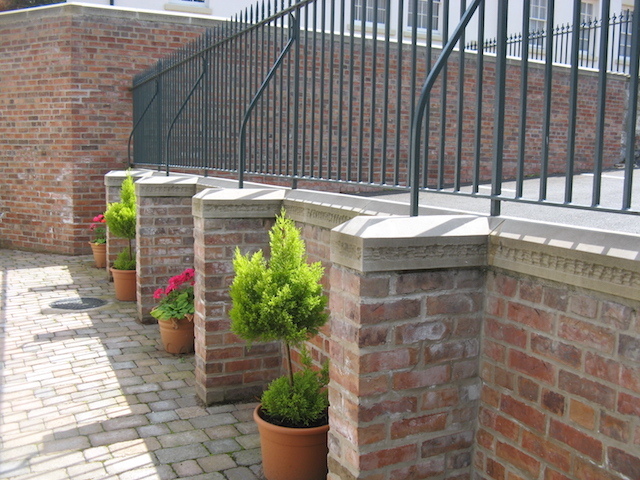 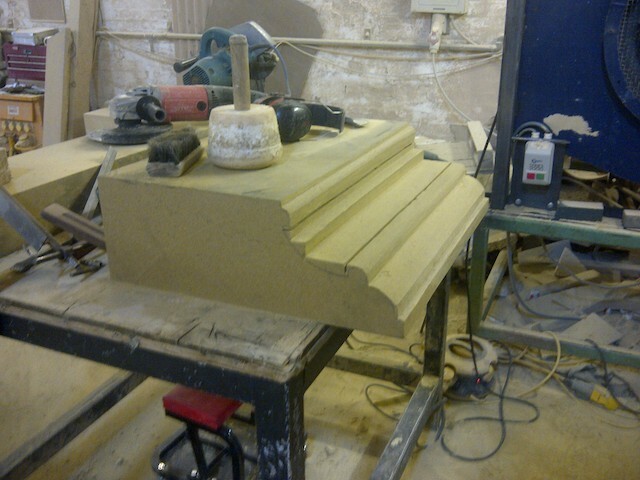 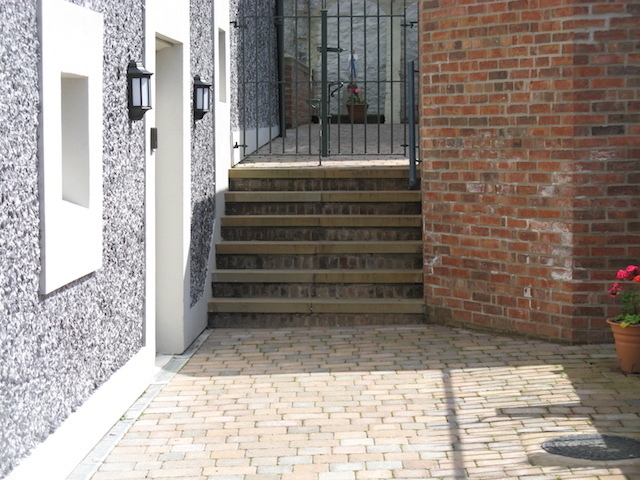 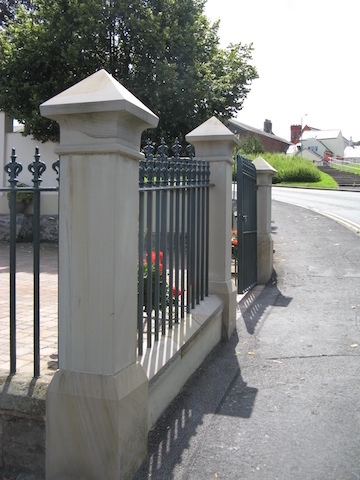 We were employed by our good friends at G.D. Stone masons to supply hand tooled wall copings, sandstone cills, steps and a gatepost.